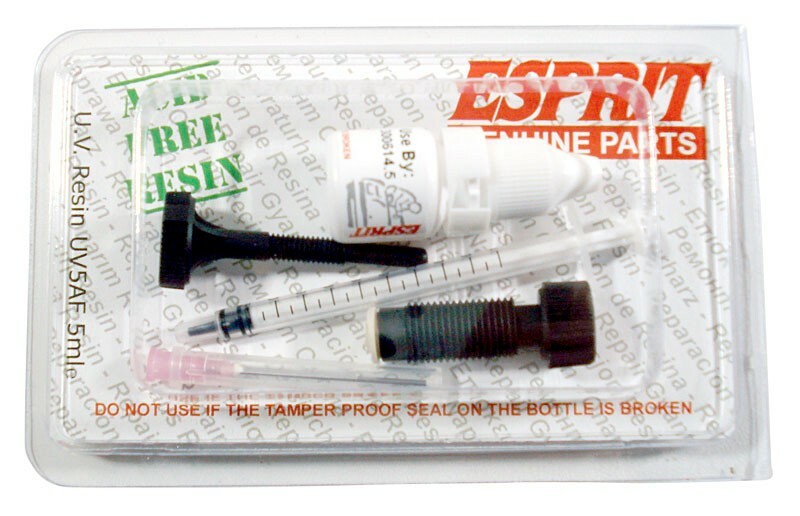 (Approx 20-25 average repairs) Injector set with syringe and dispensing needle. New products added daily. Contact us for your specific requirements.